The proximity to the sea and the large garden are the ideal setting to organise cocktail parties, product launches, birthdays and celebrations. Additional services to be booked: high speed internet access, music, floral decorations, hostesses, multilingual staff and much more. Our restaurant also offers many tasty dishes from the local and national cuisine, and a variety of pastries and desserts. 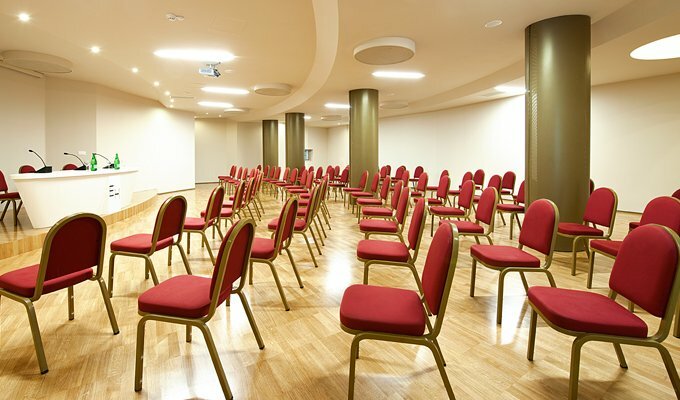 The Meeting Centre set up at the Hotel Excelsior, is a professional and friendly place designed to host conferences, meetings, seminars, and training sessions. 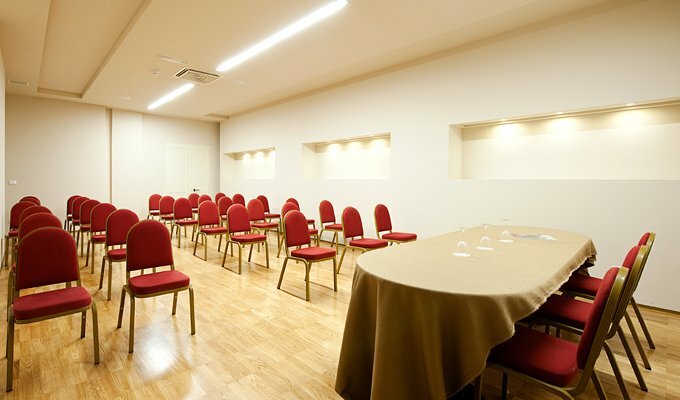 The various rooms can accommodate up to a maximum of 160 people. 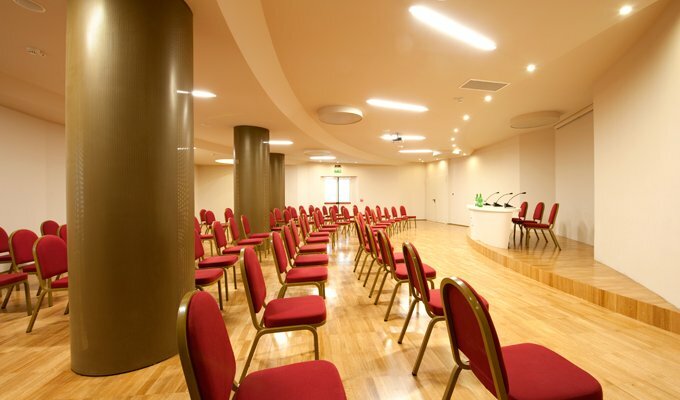 Conferences and seminars may take place at the same time. Excelsior Hotel & Spa a Vasto Marina. Tutti i diritti riservati.